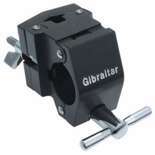 This Gibraltar Power Rack Multi-Clamp is a universal clamp that mounts Tom-Tom arms or Accessory arms (5/8" to 1 1/4" Diameter) to any Gibraltar Rack Tube. 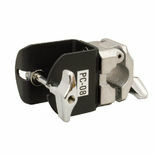 Pearl's PC8 Rack Clamp fits the DR80 Drum Rack ONLY. 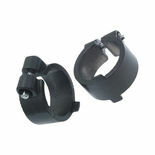 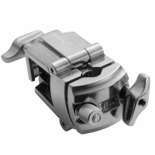 Feature hinged quick release jaws for quick set-ups. 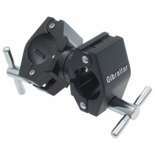 Also accommodate 7/8" posts and SX-2 Stop-Locks. 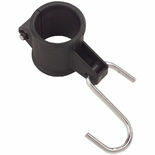 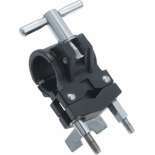 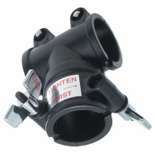 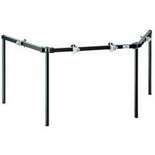 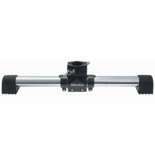 The Gibraltar Rack gong stand mounting clamp fits 1.5″ diameter tubes. 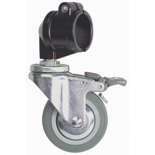 Comes with S hook for mounting standard rope mount gongs. 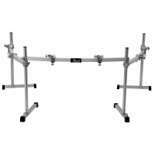 The Gibraltar Chrome Multi Clamp improves the look of standard racks by keeping all of your mounting hardware chrome. 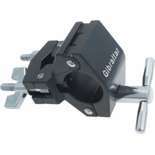 This Gibraltar Road Series Right Angle DrumRack Clamp is a fixed 90 degree angle with hinged sides that is designed to hold one Rack Tube to another. 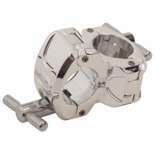 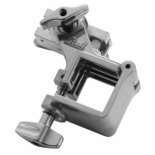 The Gibraltar SC-GPRTL T-Leg Clamp allows you to create T-Leg assemblies. 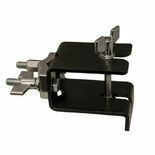 Features two key bolts so T-Leg sits solid. 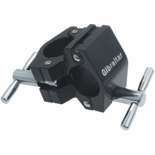 Gibraltar Road Series Clamps keep your kit connected and rock solid. 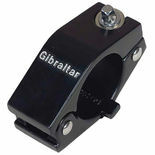 The Gibraltar SC-GRSSMC is a Super Multi-Clamp. 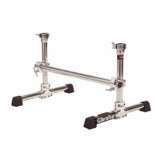 The Gibraltar Chrome Right Angle Rack Clamp improves the look of standard racks by keeping all of your mounting hardware chrome.